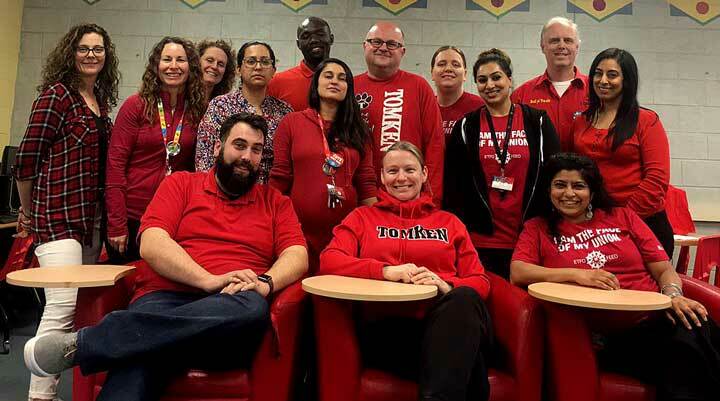 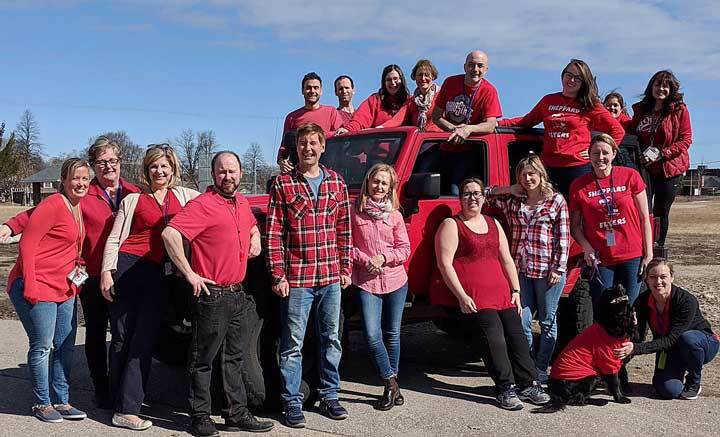 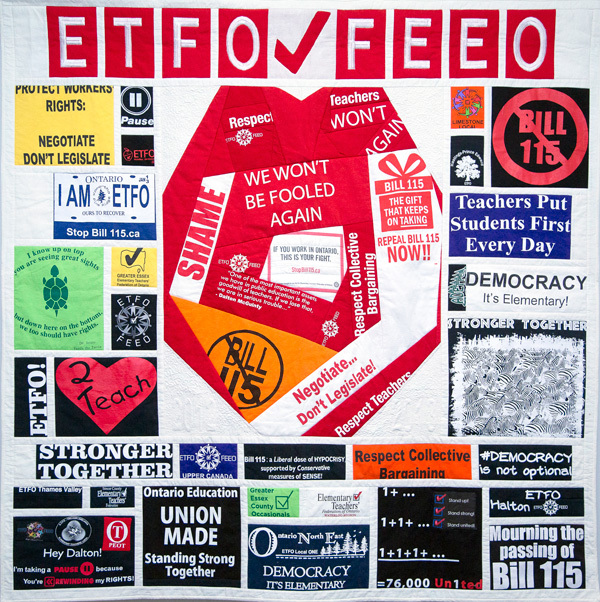 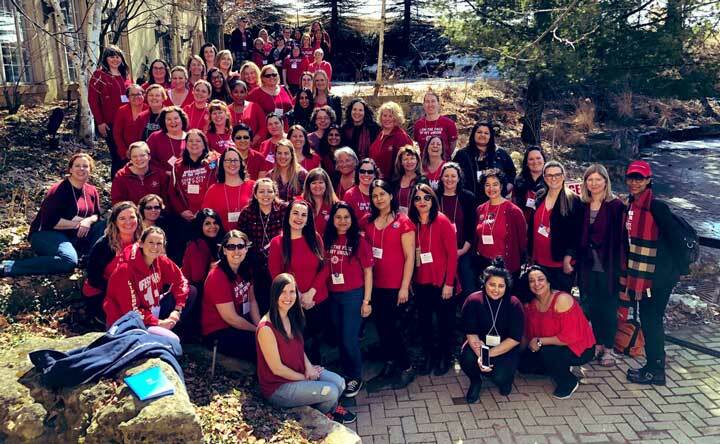 ETFO Locals in Action is a periodic photo feature gleaned from Twitter posts made by ETFO members and locals across Ontario. 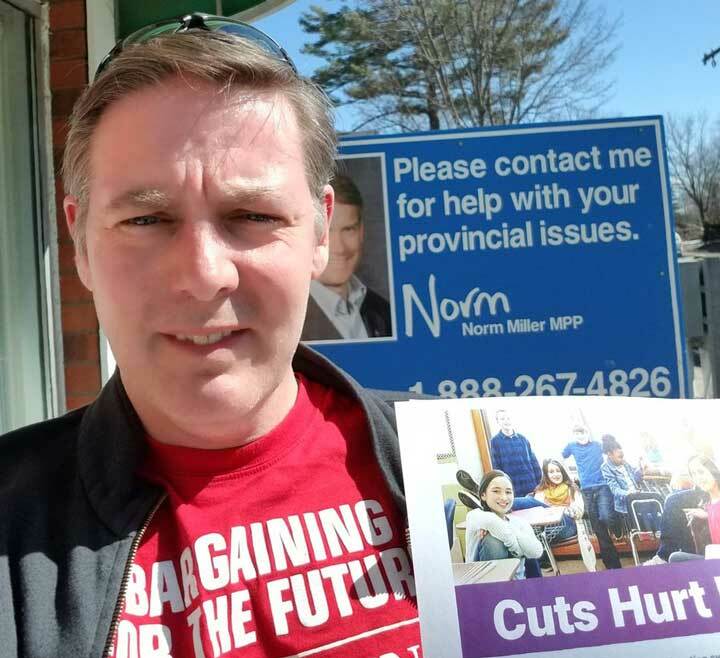 Michael Mayes-Stewart of ETFO’s Trillum Lakelands Teacher Local pauses for a selfie after meeting local Tory MPP Norm Miller to defend public education. 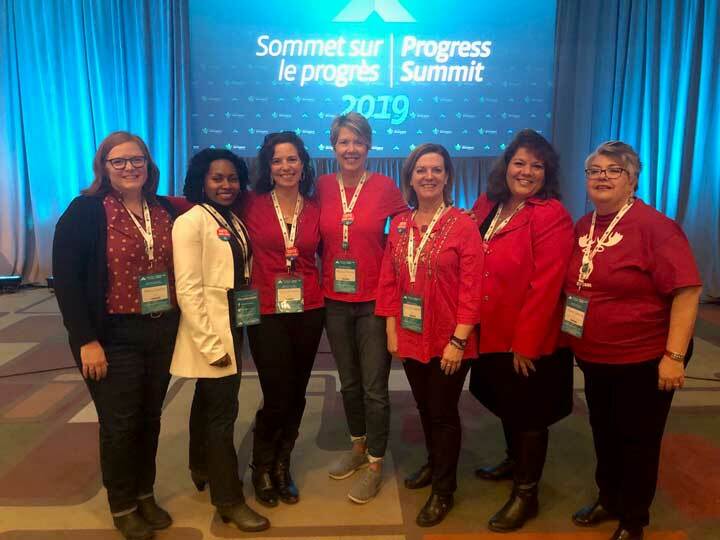 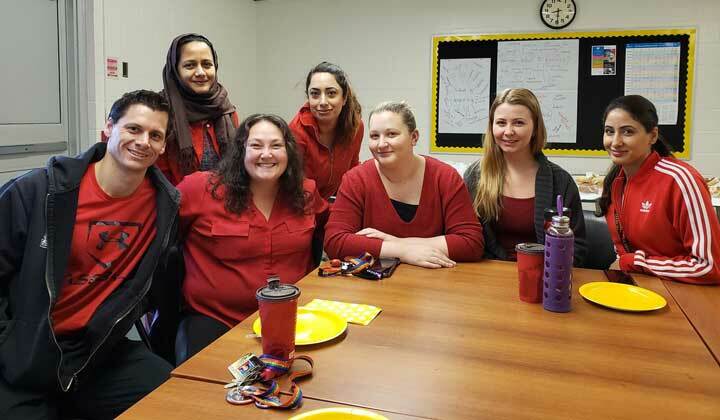 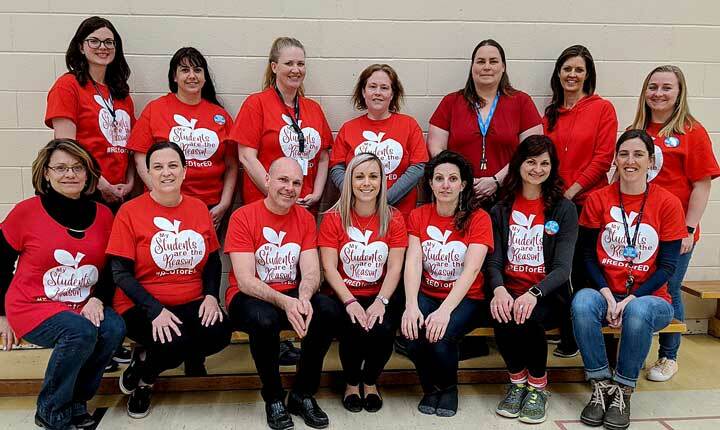 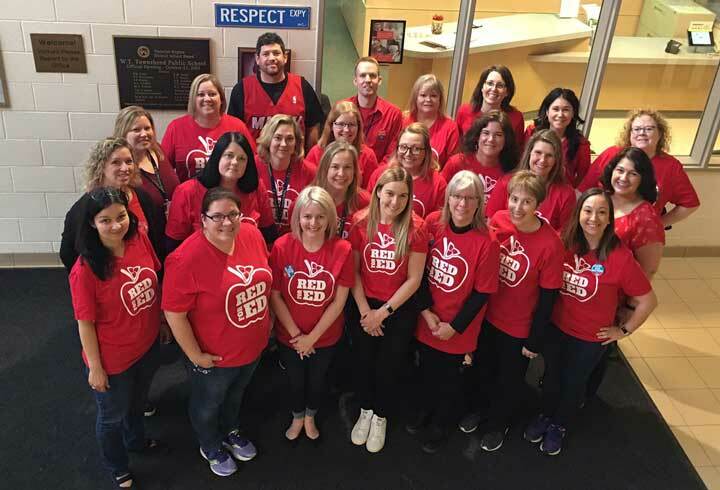 Members attending Women in Action from ETFO Peel and Upper Grand ETFO are wearing Red for Ed as a sign they will stand shoulder to shoulder to put students first and defend public education.